Genuine Has Many levels of teams. 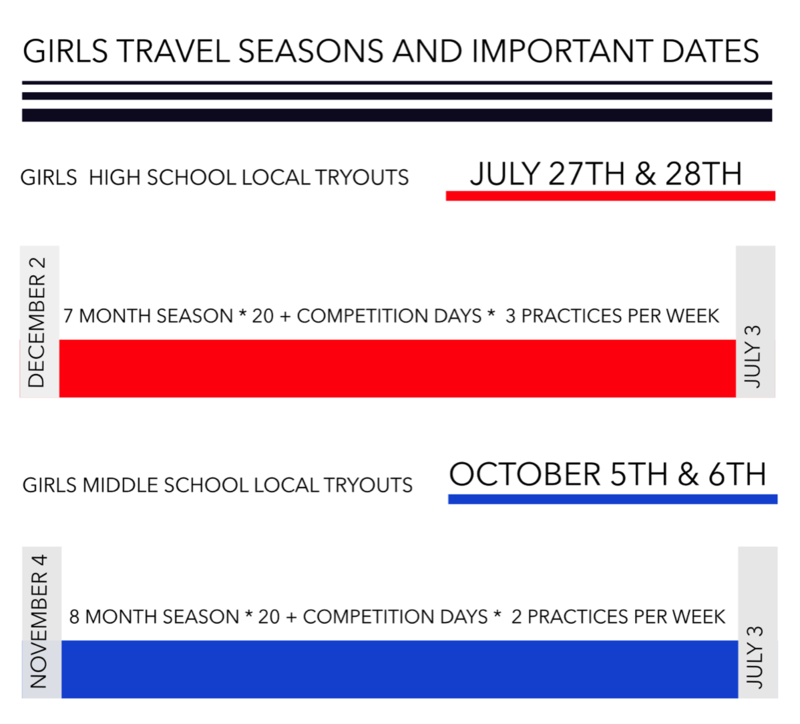 Rec, Local and Travel teams. Understanding this can be tough so below we will carefully explain each type of team. Rec Teams are the first step of a beginner. On a rec team athletes will practice 1 day a week and have games in our gym on saturdays. Rec leagues run from the end of May and go through mid August. Rec Leagues are for Girls and Boys. They are the most affordable option with the least required commitment. 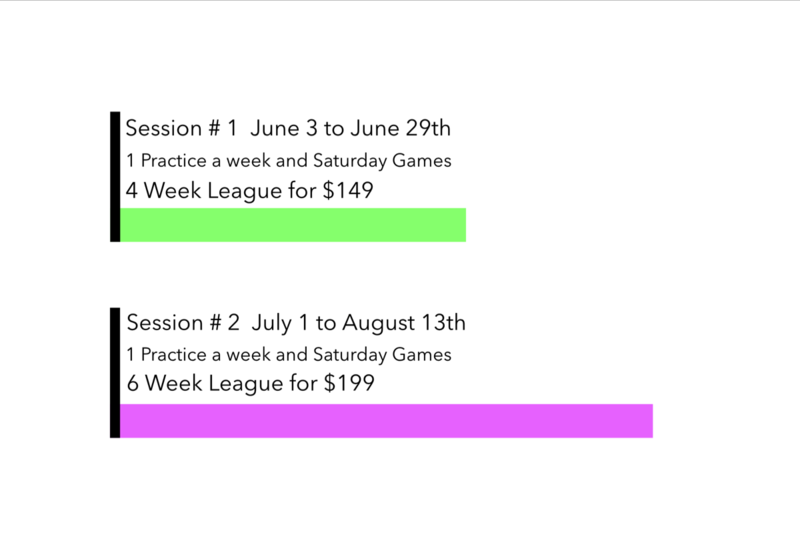 Genuine Rec Leagues consist of anywhere from 4 week to 8 week sessions. Athletes train at our state of the art volleyball facility 1 time a week and then participate in a couple games each saturday morning against other teams in our rec league. Rec is for the athlete wanting to learn the game and since we only compete aginst teams in our own program we are able to keep a high focus on development of the players and teaching them how to compete. Girls Rec Teams train at our Genuine Volleyball Club Facility at 1223 Avenida Chelsea, Vista 92081.We will host games from 9am to 11 am where the teams will play two matches per Saturday assisted by our coaches to help facilitate rallies. The Practices will be 1 time per week durring the week for 2 hours where our coaches will teach the mechanics and introduce team volleyball. Often we have a variety of levels and we can often accomodate any athletes wanting to play with their friends. Local Teams train two days a week for two hours each. These teams are coached by experienced coaches and are challenged to maximize groth. Competitions for these teams occur in san Diego anywhere from Poway to our own facility. 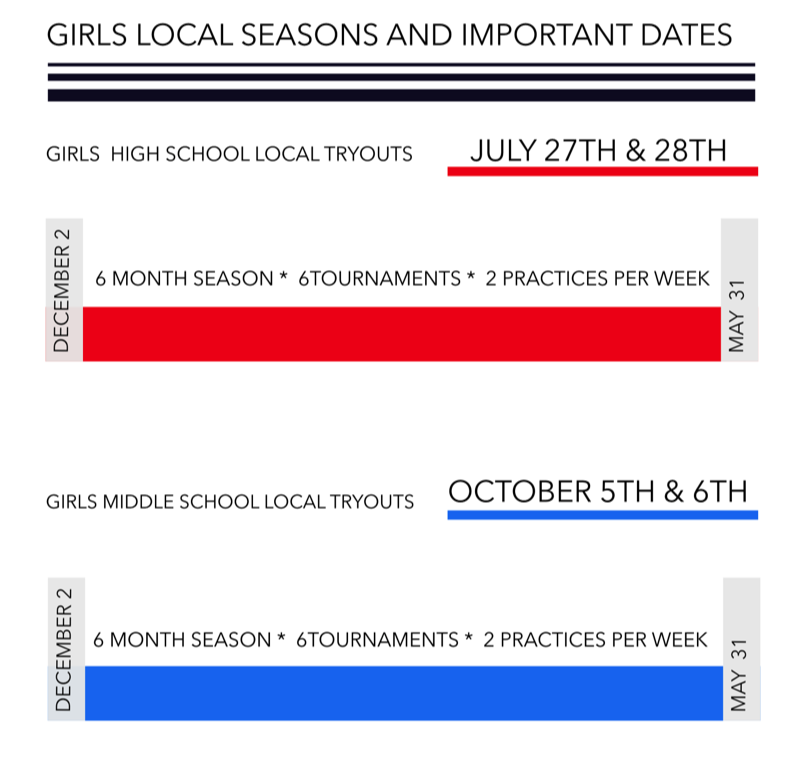 Local teams are set up in seasons with a tryout and then training and competition over a preset season. At Genuine we treat our Travel and Local teams the same as far as how we approach training. We use the same coaches in both programs and they will find the current level of each team and work with the genuine system to continue developing the athletes. We have two types of Local Teams; Local Club and Local Open. Local Club teams are more focussed on getting athletes experience and will have more focus on getting each athlete to play. Local Open teams are focussed on a higher degree of competition for play time but athletes should still get experience in each match. Girls Local Teams train at Volley Fest. It is a tournament held at 13955 Stowe Dr, Poway, CA 92064. This is a 5 court facility with adjacent parking and a large parent viewing area. Clubs are given a good amount of flexibility to keep the focus on development. The site tournamentw will either start play at 7:30 a.m. or will begin play at 1:30 p.m. Usually a normal day will consist of a 4 team pool of teams and so a team will play 3 matches and help reff 1 or 2 matches as well. Parents get an area to set up a pop up tent and hang out durring the day. The Travel Program is designed to assist athletes in a competitive focus. We want halp develop the best Middle School and High School athletes who are ready to compete at the college level and beyond. Travel teams do not have even game play time and athletes compete within their team unit to grow and take on the competition. SCVA is the primary league. SCVA is in charge of our Region under USA Volleyball. Most of our competitions are in Anaheim CA. Play usually starts at 8 am and teams usually arrive at 7:15 a.m. Sometimes there are afternoon pools that usually start at 3:00 p.m. National teams will also play several multi day volleyball qualifiers, Nationals and festivals that will require travel.